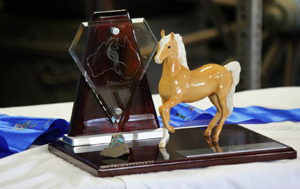 The Opal Award (TM) is Dilutes Australia's most prestigious award. 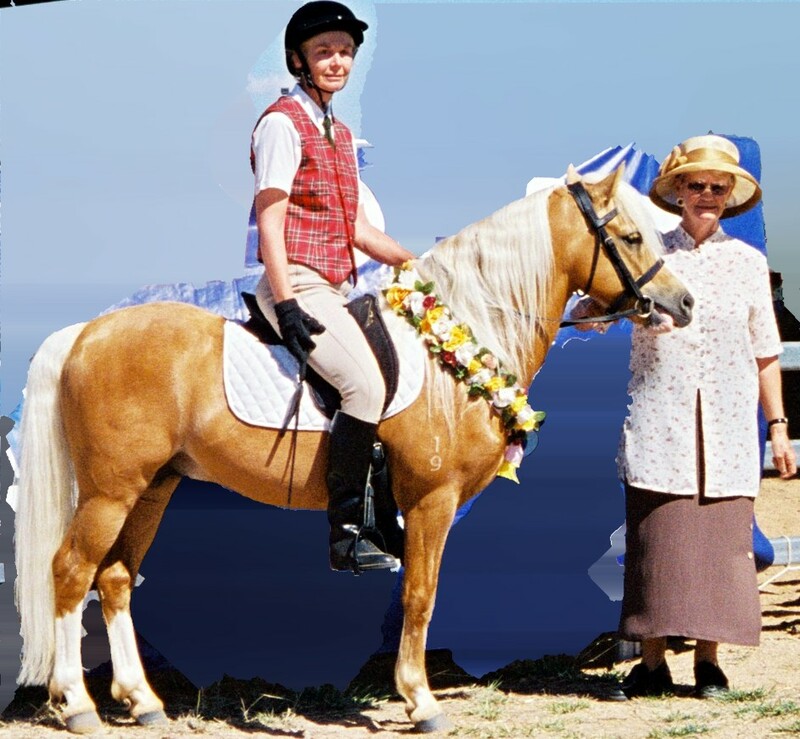 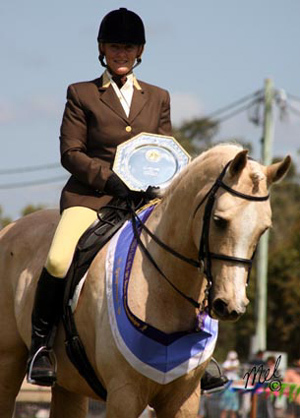 It is a lifetime award and is awarded to those horses and ponies that achieve excellence across a number of equestrian disciplines. 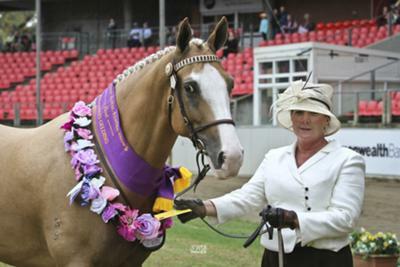 More information about this award can be found in the National Awards Catalogue. 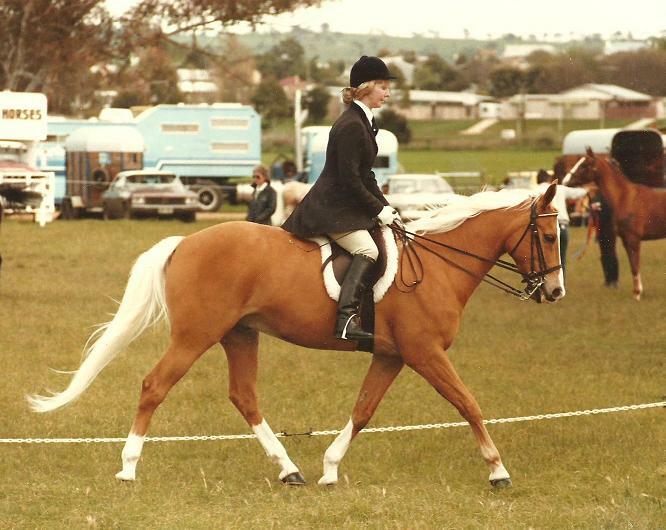 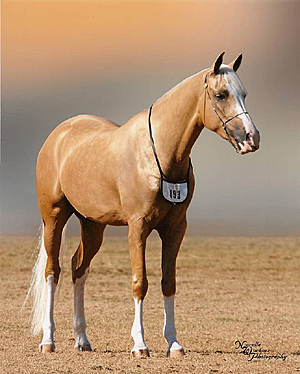 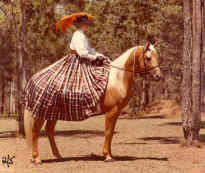 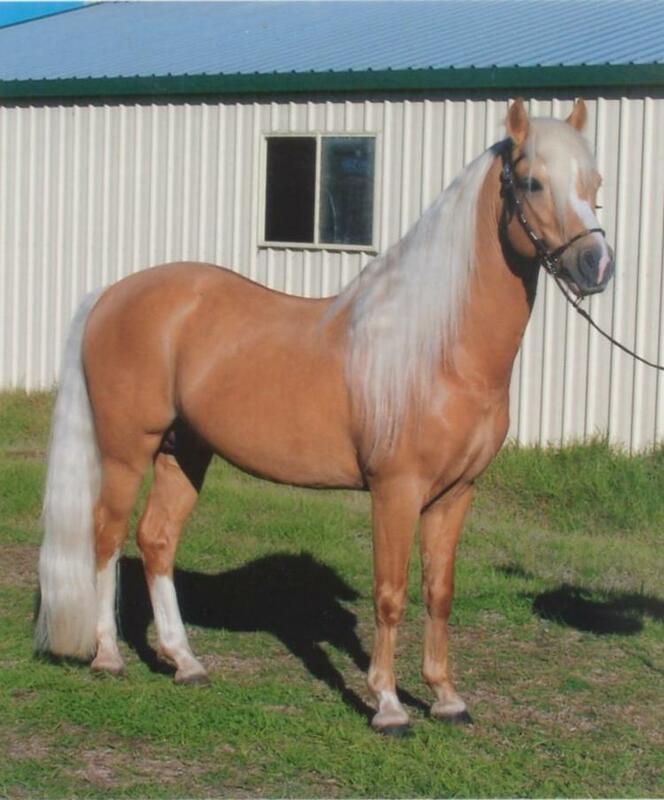 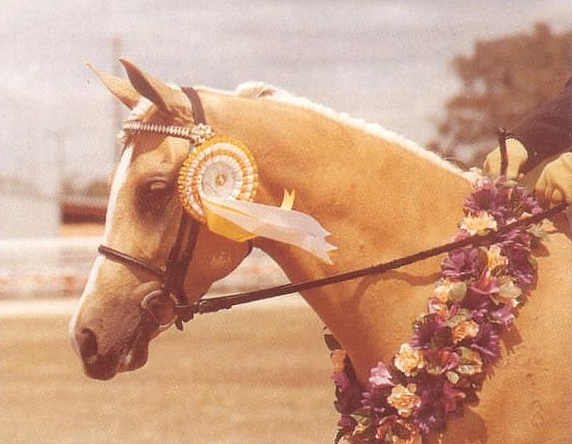 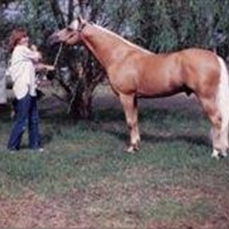 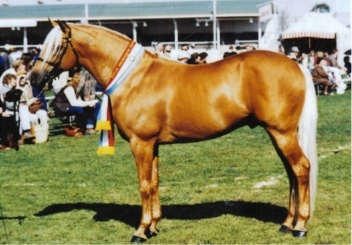 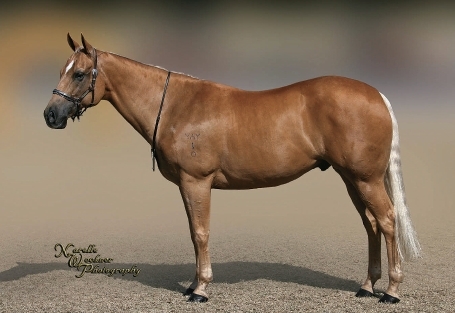 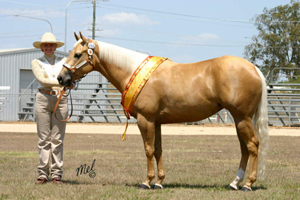 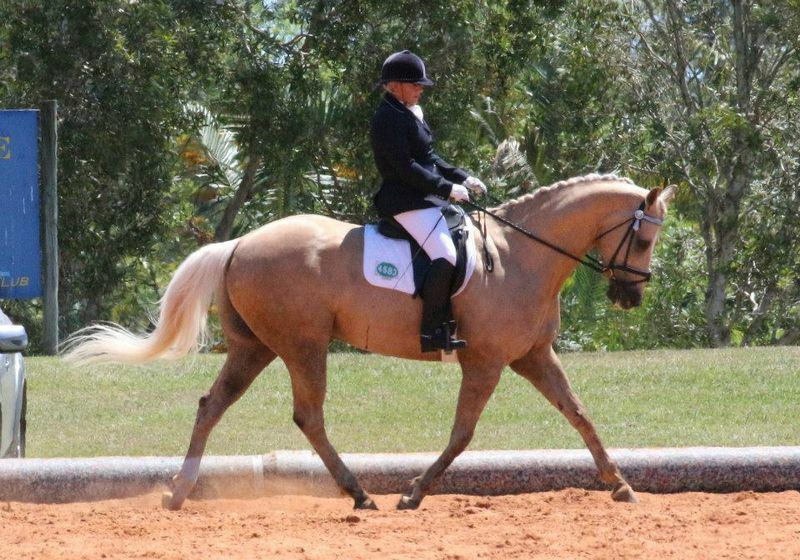 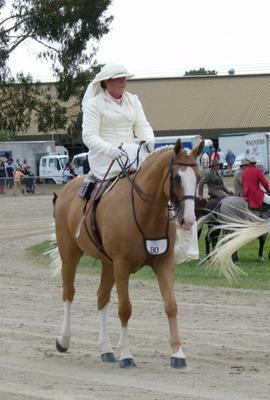 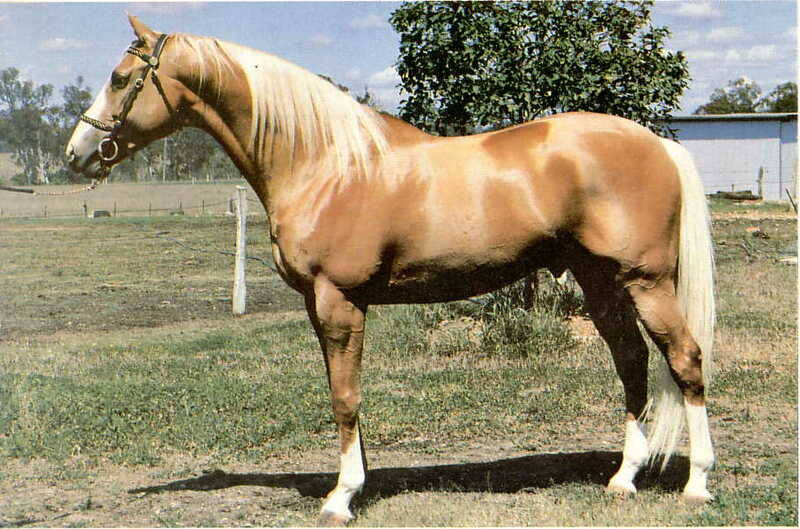 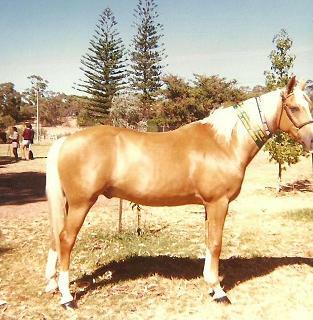 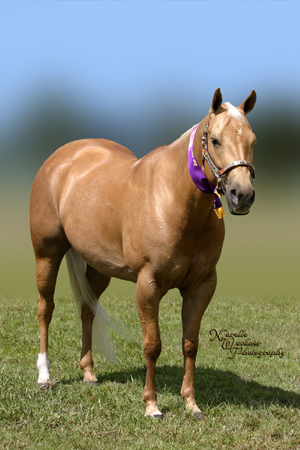 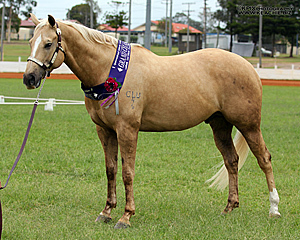 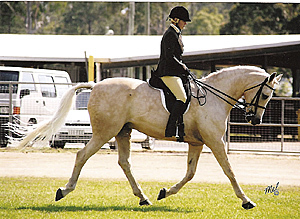 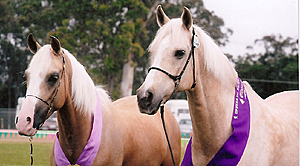 Kilmaine Archimagus - owned by Vivian Sheldon-Hall and exhibited by Peter & Gail Rossington, QLD.